Definitions of specific genre and sub-genre of the Speculative Fiction kind. An explanation of Bangsian Fantasy and a list of books which match it. An explanation of the subgenre Biopunk and a list of novels which fit under that domain. Many Science Fiction and Fantasy novels and stories are made into movies. Do you know which ones? Ezines are a great way to find new science fiction and fantasy authors. The internet has a wealth of online science fiction and fantasy for free. 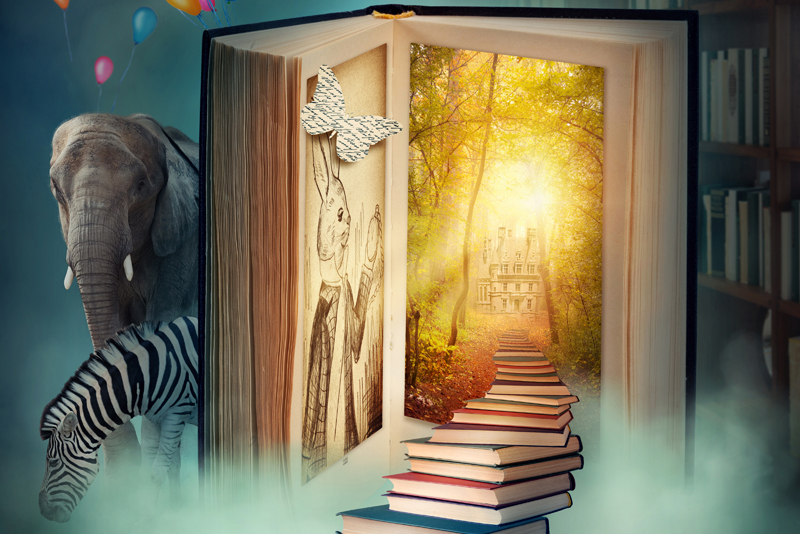 At its heart, the magic within a fantasy book pushes readers just beyond the realm of mundane ordinariness and allows them a glimpse of what might be. A description and list of books which fall into the Bionics Science Fiction subgenre. This content was written by . If you wish to use this content in any manner, you need written permission. Contact Evelyn Rainey for details.